Mac storage space is important to us. And it should be important to you too. The performance of our Macs is tied to our available storage space. A Mac with a full hard disk is going to be very slow and make it harder for apps and the OS to run smoothly. Today we want to discuss the silent storage killers – the Pages, Notes, and Keynote apps. It's easy to identify big video files and other obvious storage space hogs. But what about apps that create small temporary and cache files? These files are tiny on their own but if they are constantly generated by the app and the user (when saving files) then over time these grains of sand can become a full-scale beach. If you are a regular user of Pages, Notes, or Keynote, then you potentially have thousands of old documents, old versions of these old documents, and cache files related to these old documents. If your head is spinning, we don’t blame you. 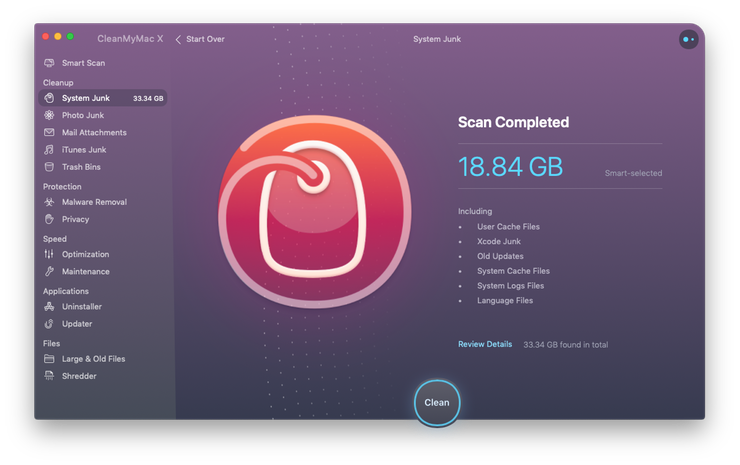 But fear not because we're going to show you how to clear out the junk made by these apps and reclaim a nice chunk of your Mac storage space. When working on a document you can always roll back to a previous version with the Version History screen. But if you don’t want or need to roll back on certain documents, it would be a good idea to remove document versions and free up some space. We’re going to show you have to accomplish that and also clear the cache for Pages, Keynote, and Notes. All you need is Finder and a bit of bravery. Before using these manual solutions, please make sure that your current documents are saved, and you don't need old (unsaved) versions of your documents. 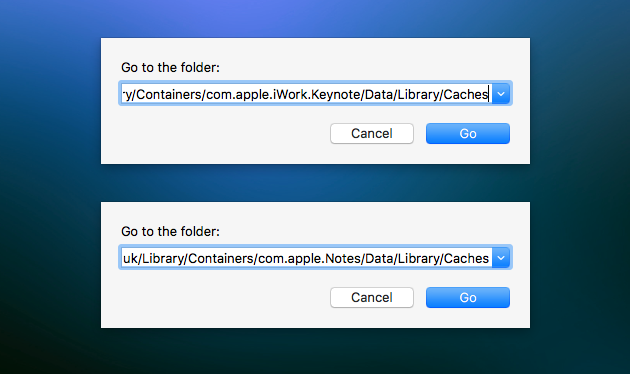 The steps for Notes and Keynote are the same, just using a different file path. Delete those folders, and your Mac should be a lot cleaner, with a significant amount of freed up space for personal file storage or a better performing system. The problem with the manual approach is the potential for deleting the wrong thing as well as the black and white nature of the manual removal. You either have all your app cache, or you have none of it. Wouldn’t it be better if there was a way to remove the bulk of old document versions but keep a select few in case you ever need to go back to a previous version? Well, there is a way, and that’s what we’re going to cover next. Instead of completely removing the file history of your Notes, Pages, and Keynote documents, why not get a clear overview of all your document history and then make your own decision? This way you can keep some basic version history while removing the majority of the version files that you’ll never need. You free up a lot of storage space on your Mac while still having backup versions if you ever need them. It's the best of both worlds. 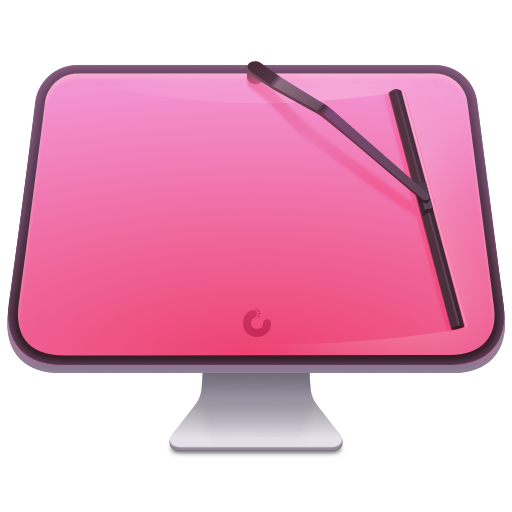 This can’t be done manually but can be achieved with CleanMyMac’s version module. It will give you an overview of your version history for Pages, Notes, and Keynote. CleanMyMac will present early versions of backup files from every four-hour block of time working on the file. So if you were working on a Keynote presentation for 12 hours total, you might have hundreds of versions auto-saved by the app. CleanMyMac will keep the last version from each four-hour block for a total of three versions. Let’s see how it works. Click on the System Junk module. Find and click on the Document Versions folder. 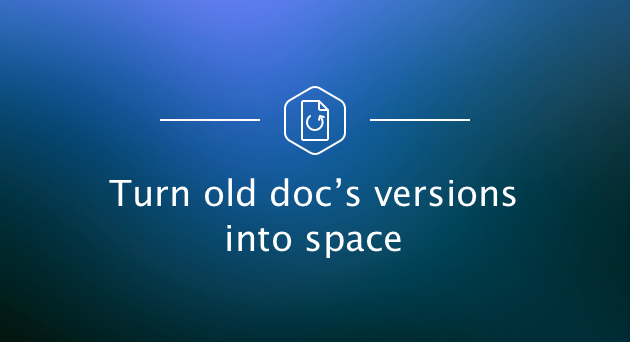 Expand the document file of your choosing and select the versions you want to remove. Click the Clean button at the bottom. These methods don?t just work for document apps like Pages, Notes, and Keynote. 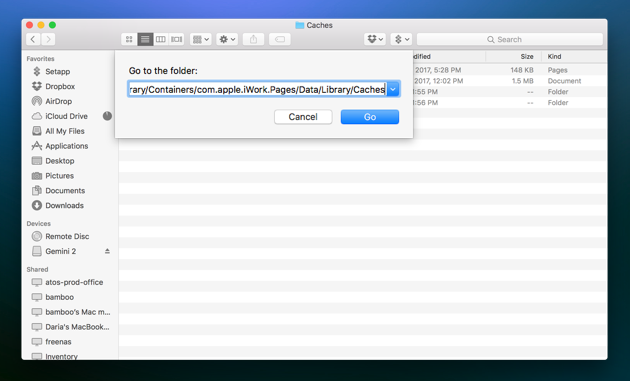 They work for many other macOS apps that store caches, including "cache eaters" like Chrome and Safari. We ran CleanMyMac X on a typical Mac system that uses Pages, Notes, and Keynote on a regular basis. As you can see below, the removal of the cache and version history freed up 5 GB of space. Did you ever imagine that document apps could be wasting so much space? Try these cleaning methods yourself and see how much hard disk space you can reclaim from the silent storage killers. In doing so you will become the killer of junk!